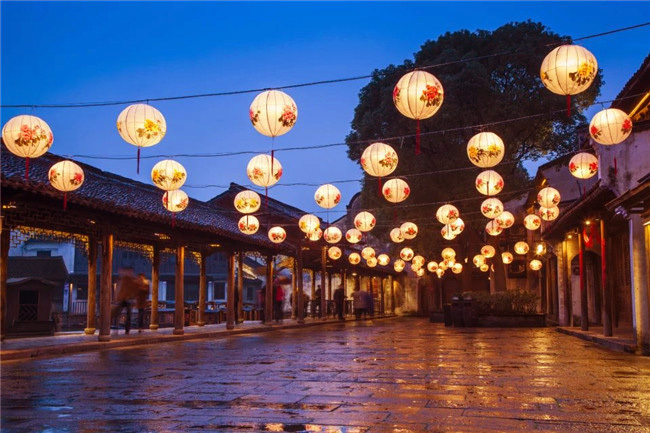 The Lantern Festival become a festival with great significance in China as early as 2000 years ago in Eastern Han Dynasty.People watch beautiful lanterns, fireworks and various performances, guess lantern riddles and eat Yuanxiao (glutinous rice balls with fillings) ,appreciate the bright full moon, enjoy the family reunion to celebrate the day. 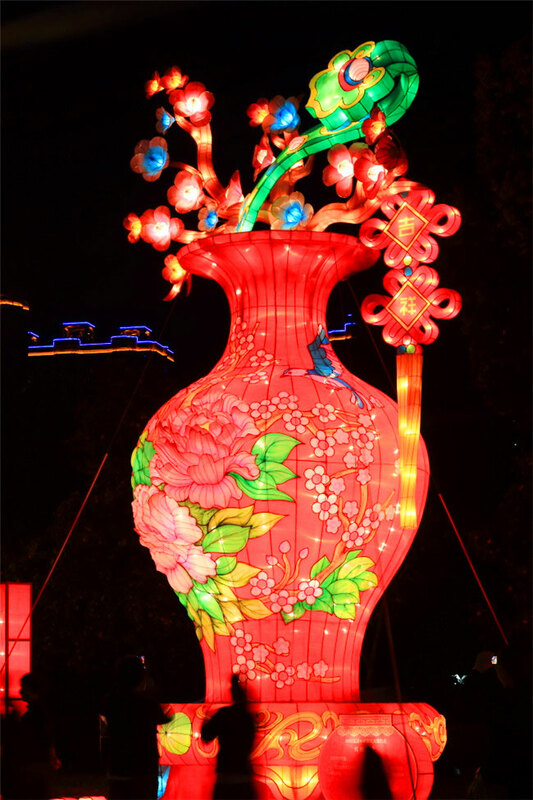 In modern times, lanterns have been embellished with many complex designs. 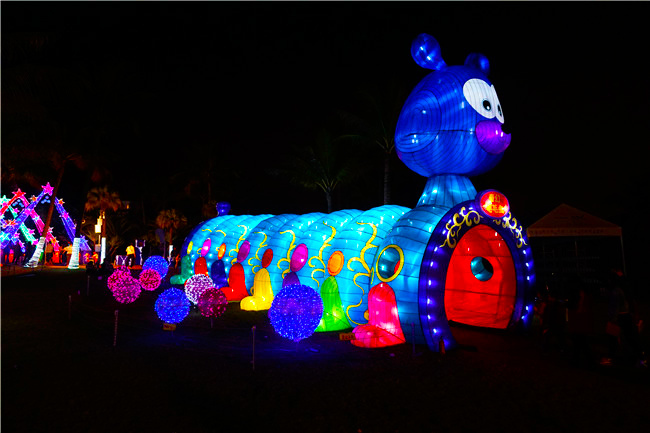 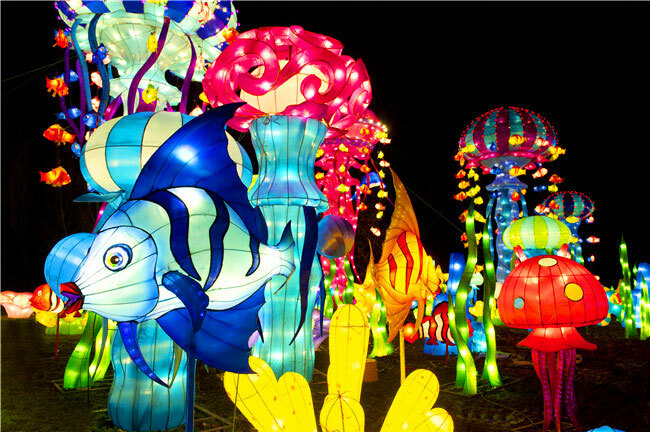 Enormous lanterns, hand-crafted lanterns are now often made in different shapes such as animals, flowers, people, buildings and more. 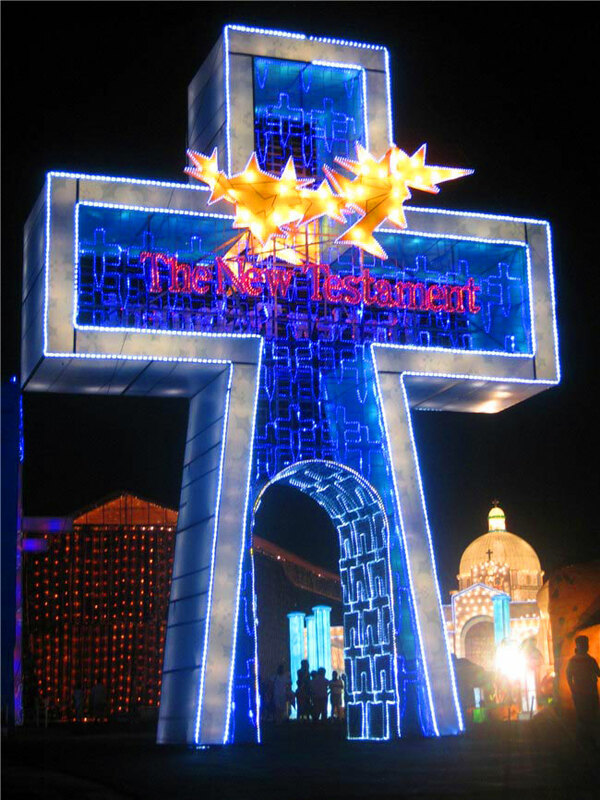 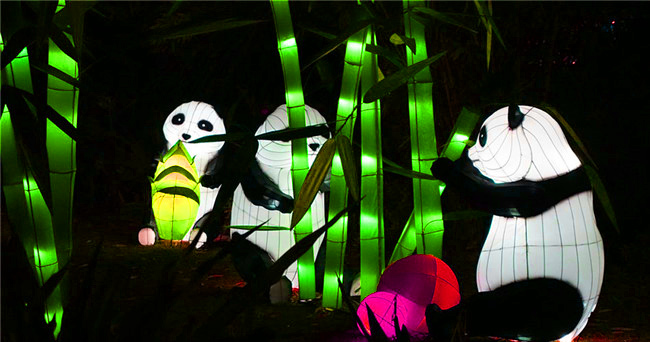 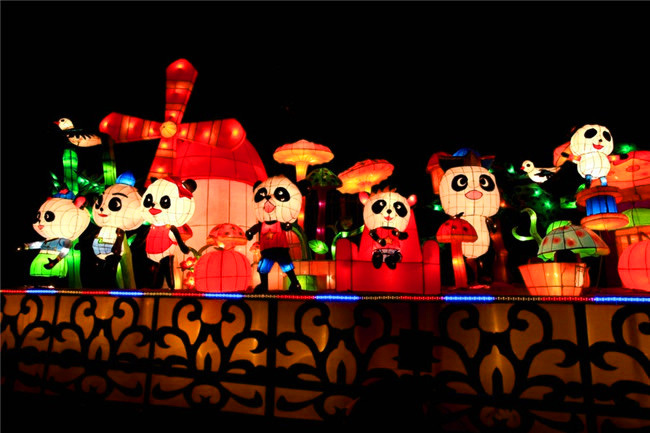 Now the Lantern Festival is becoming popular in Western countries. 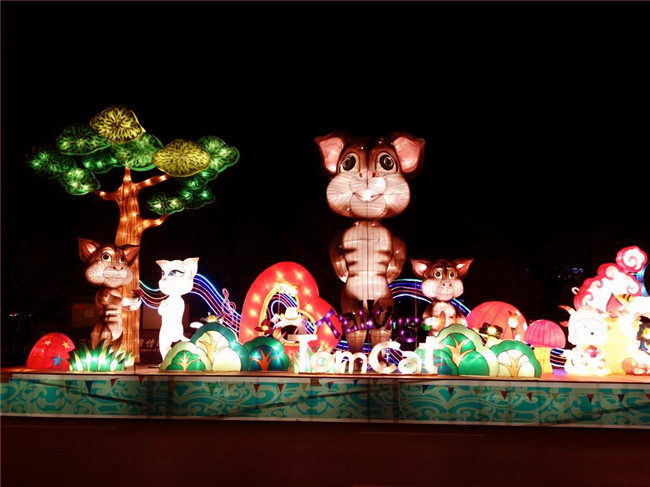 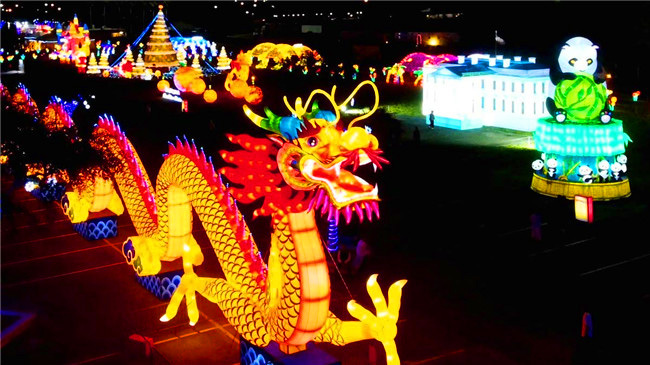 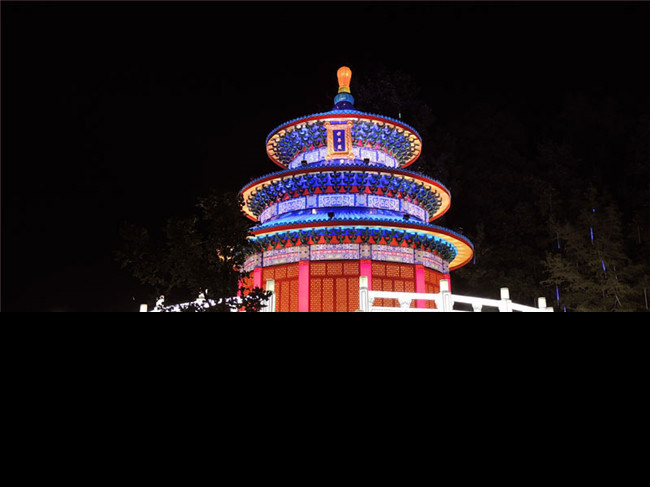 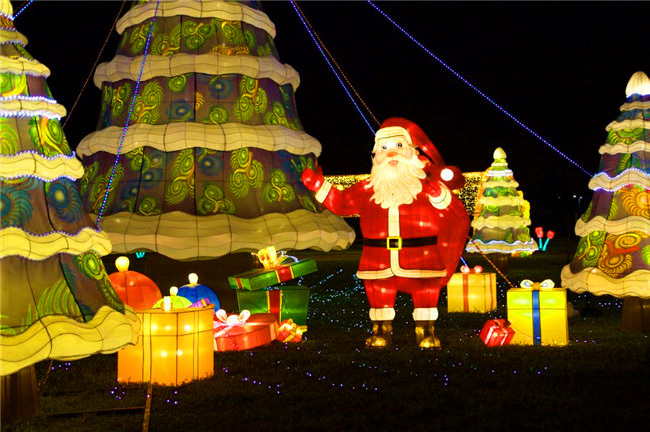 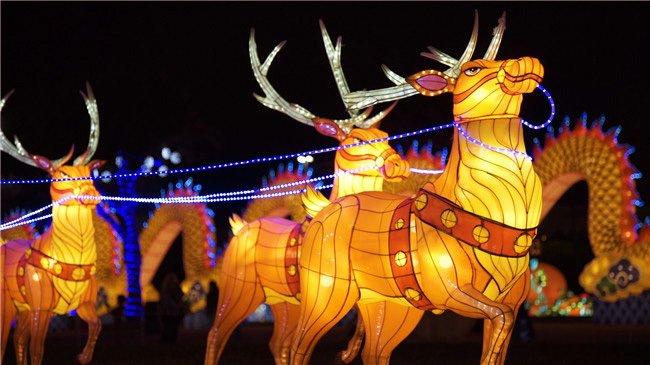 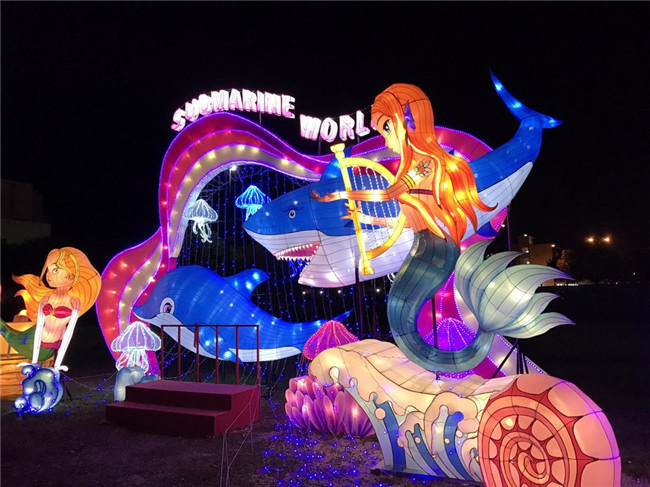 We have held lantern festival successfully in Beijing, Shanghai, Guangzhou, Chongqing all over China, also in Singapore, Dubai, United Kingdom, as well as United States of America all over the world. 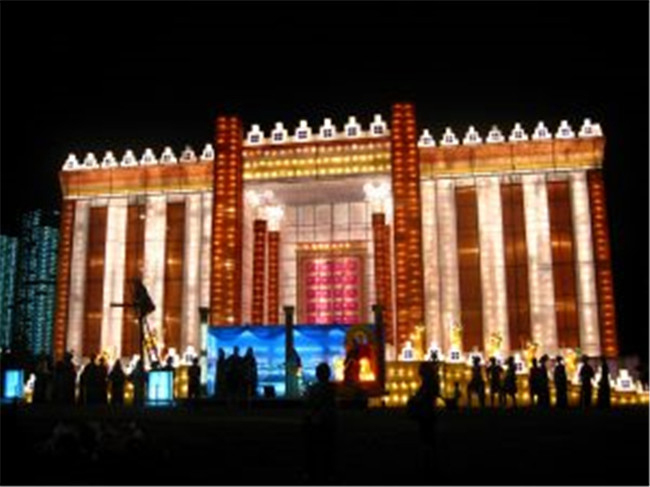 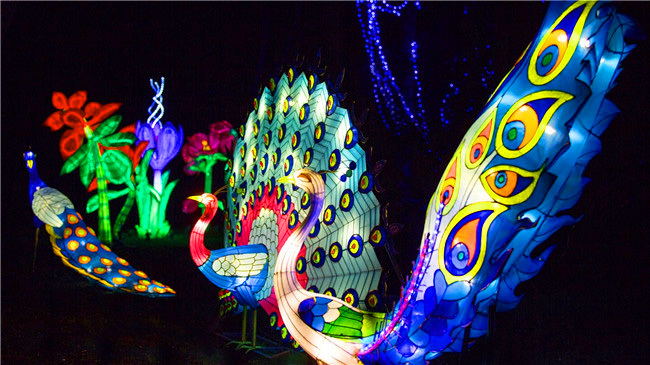 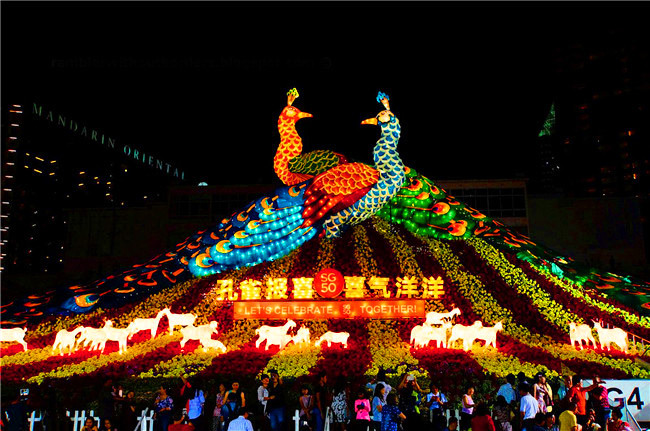 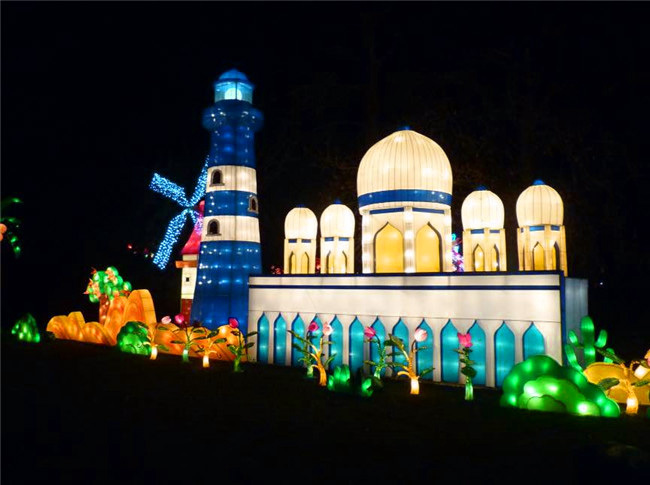 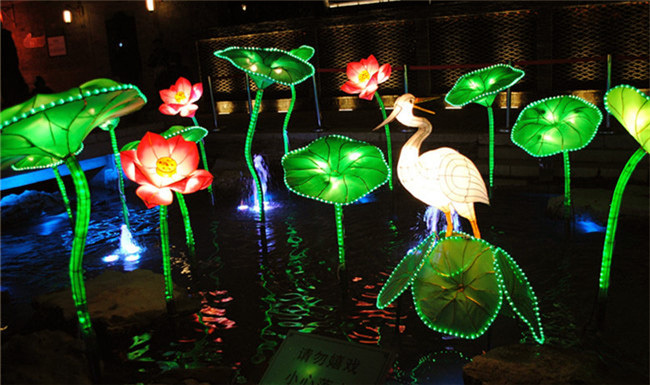 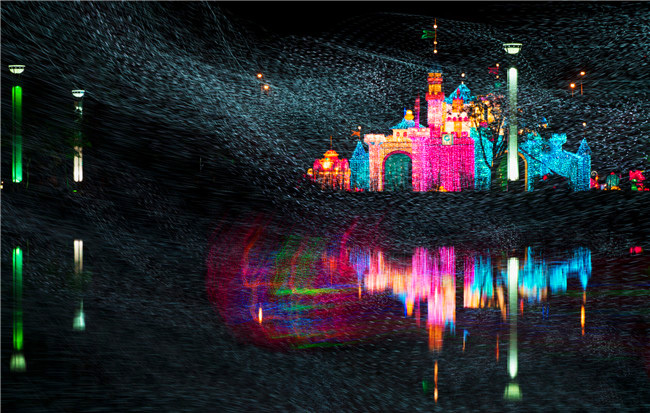 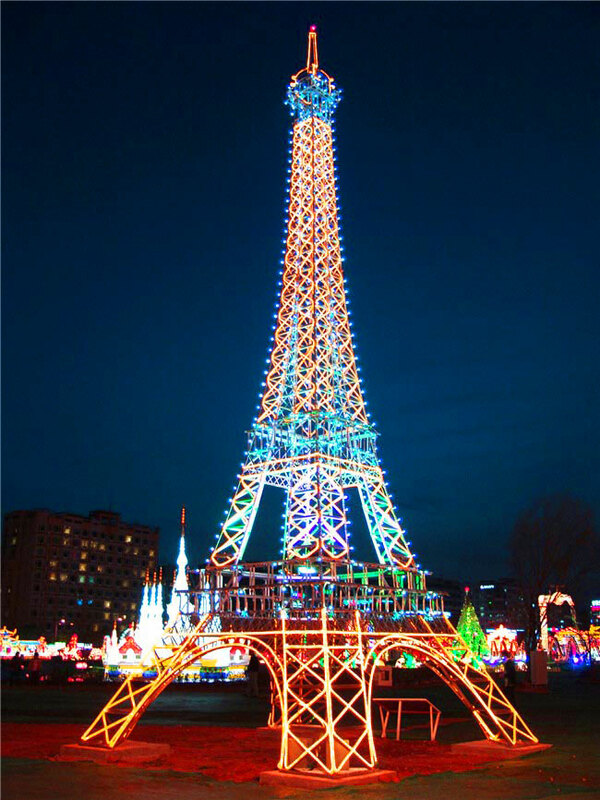 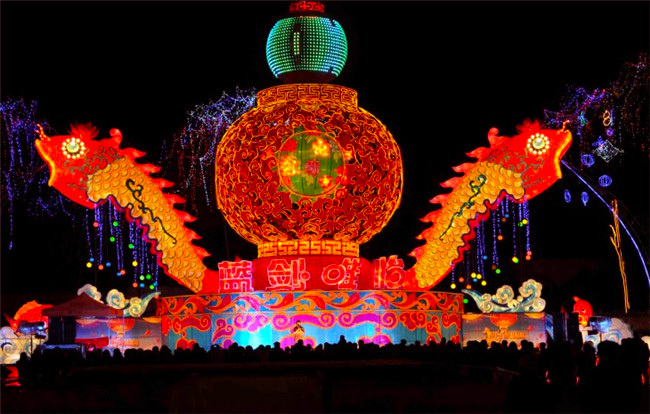 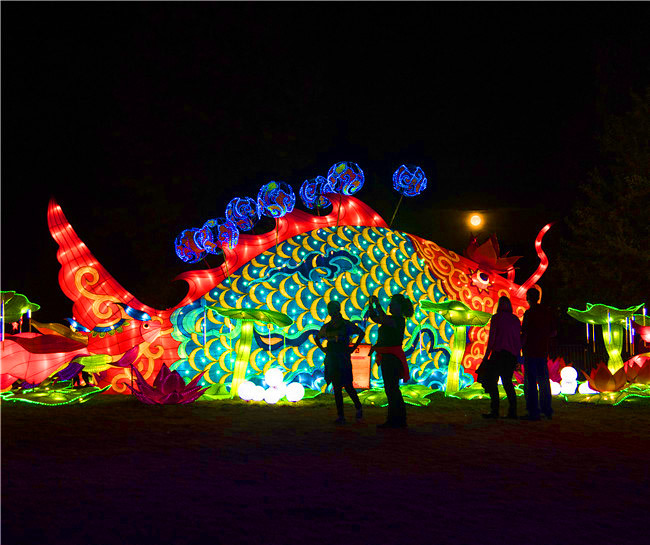 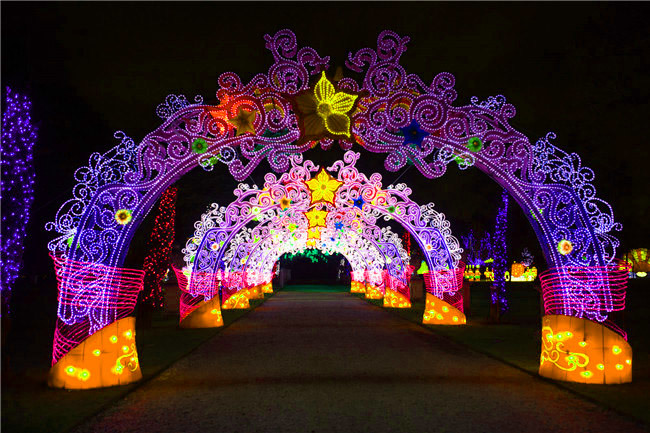 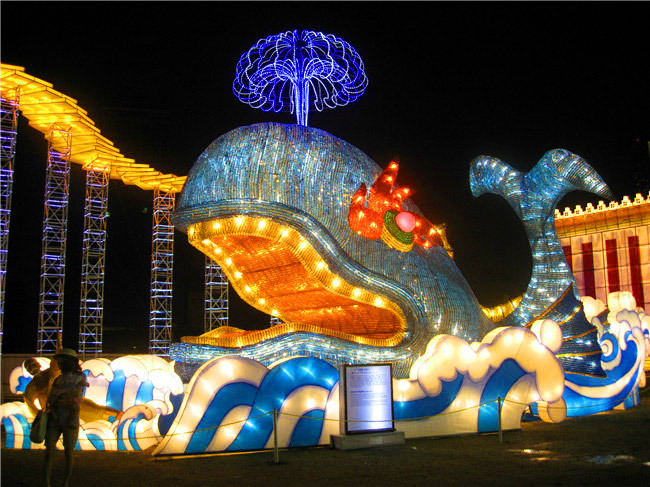 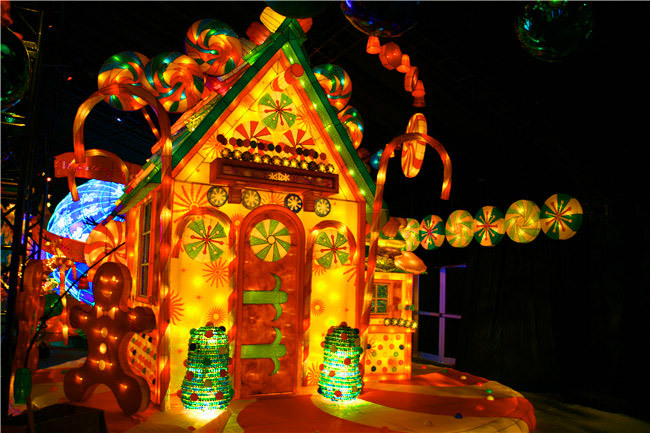 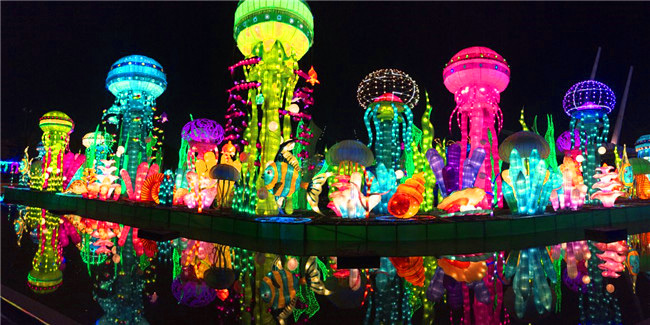 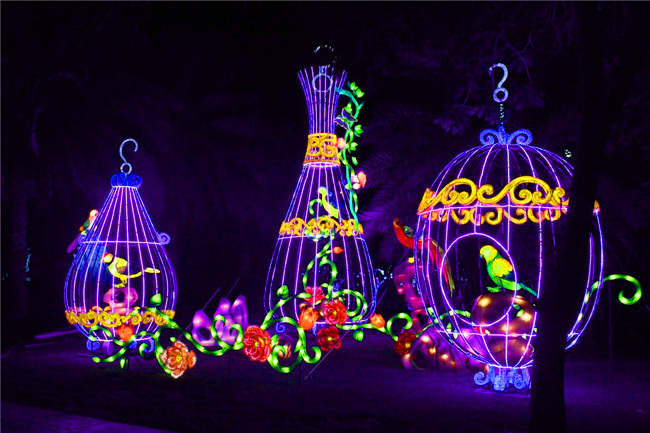 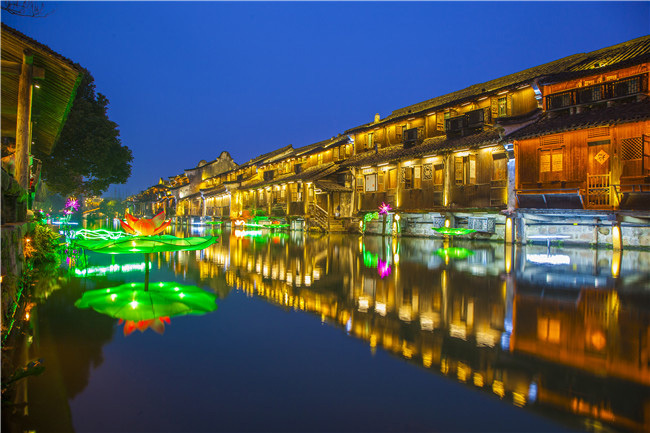 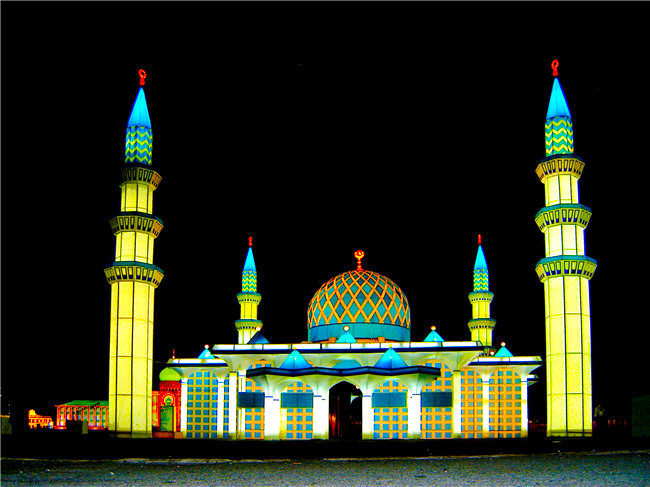 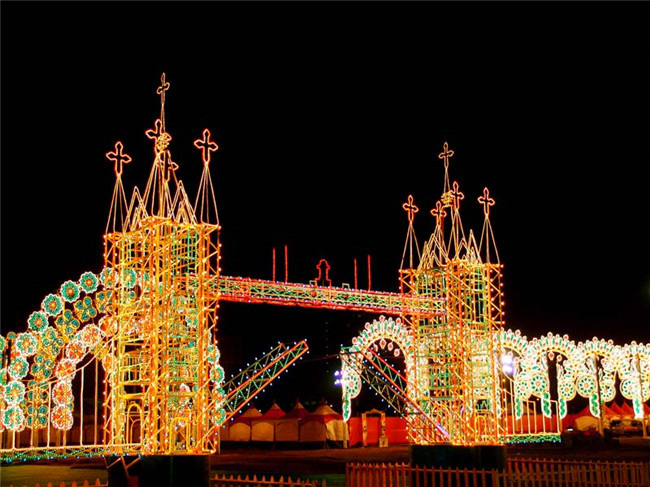 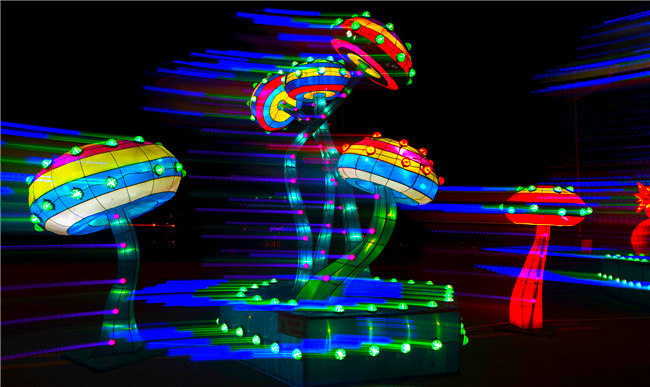 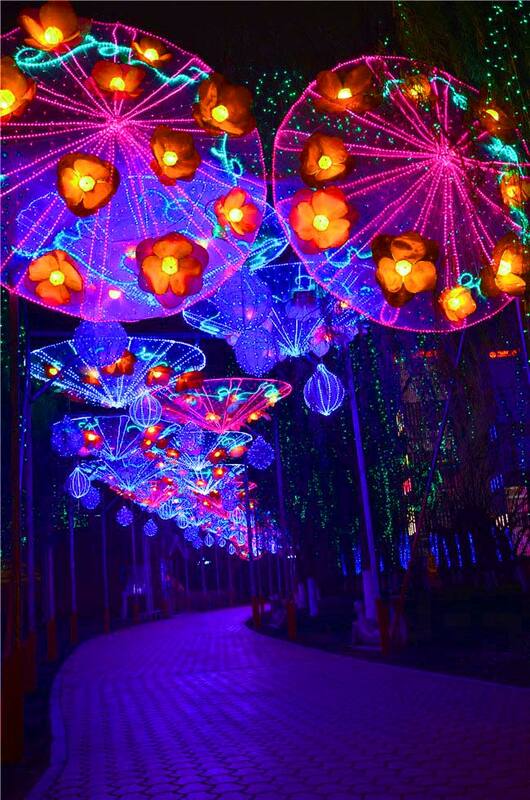 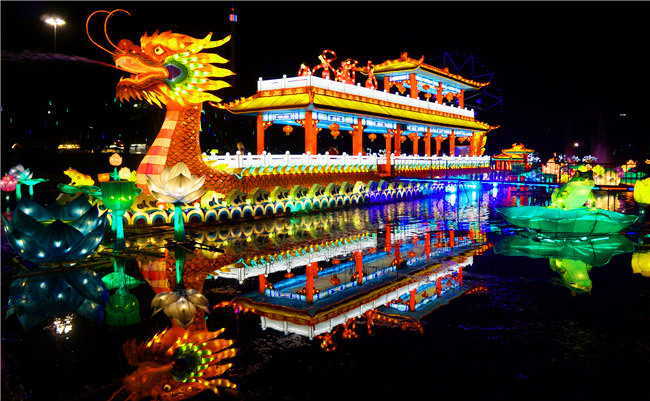 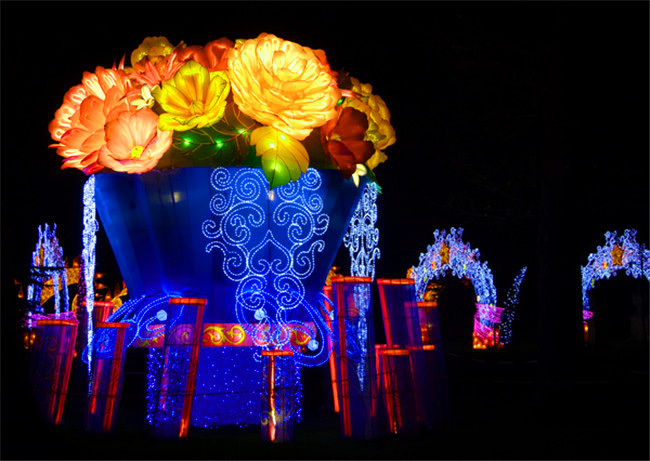 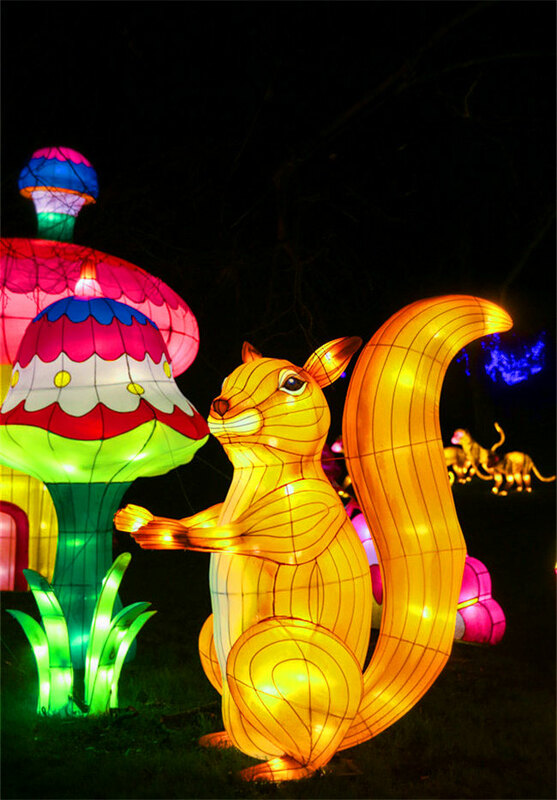 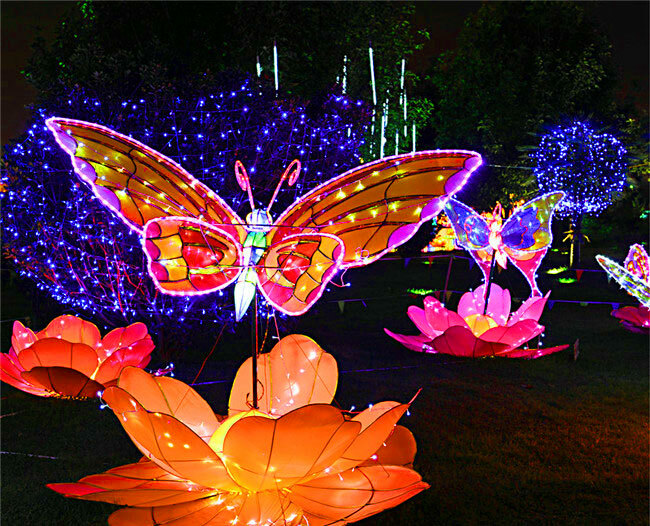 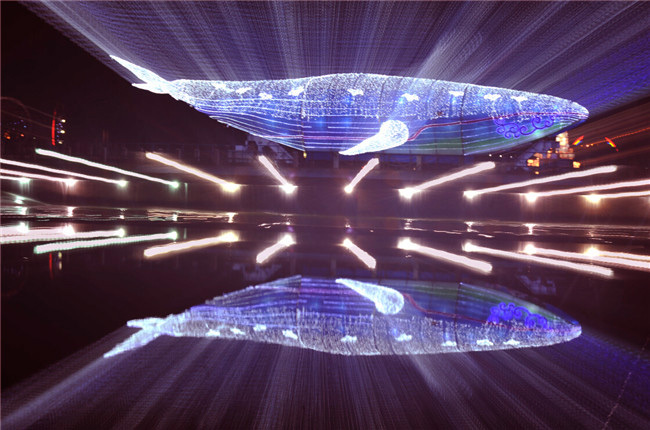 Dazzling lanterns in Zigong are featured with vivid images and gorgeous colors attracting the world’s attention. 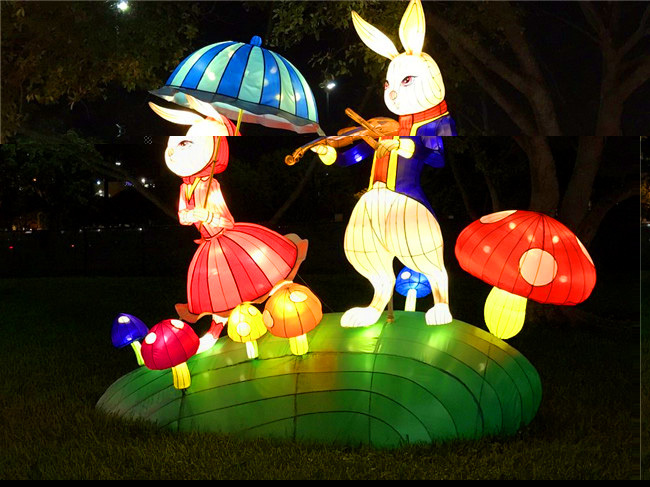 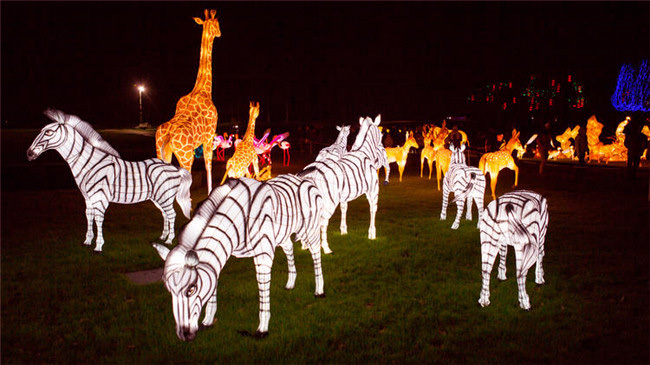 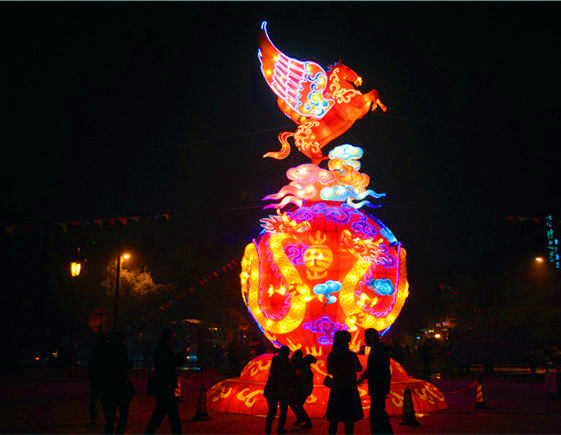 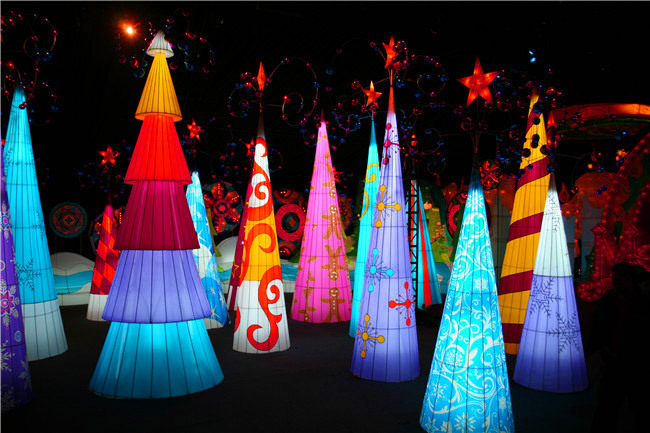 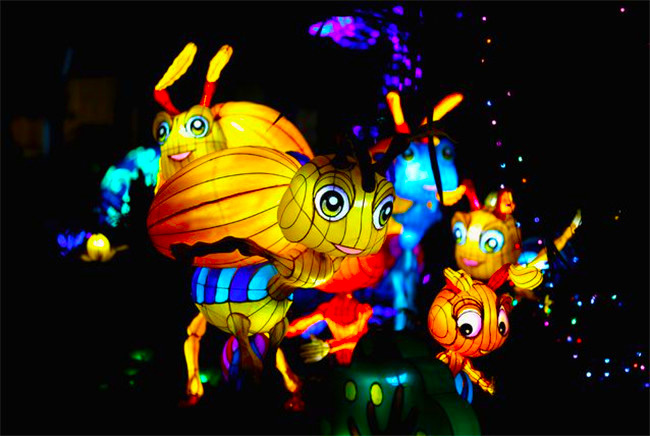 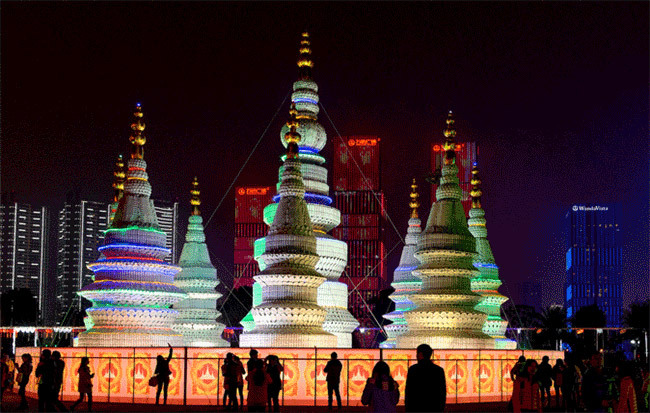 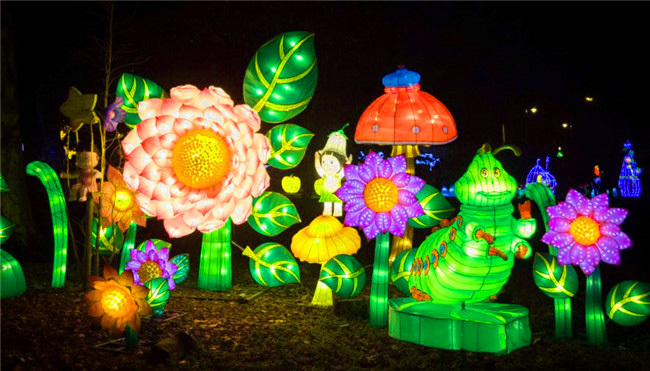 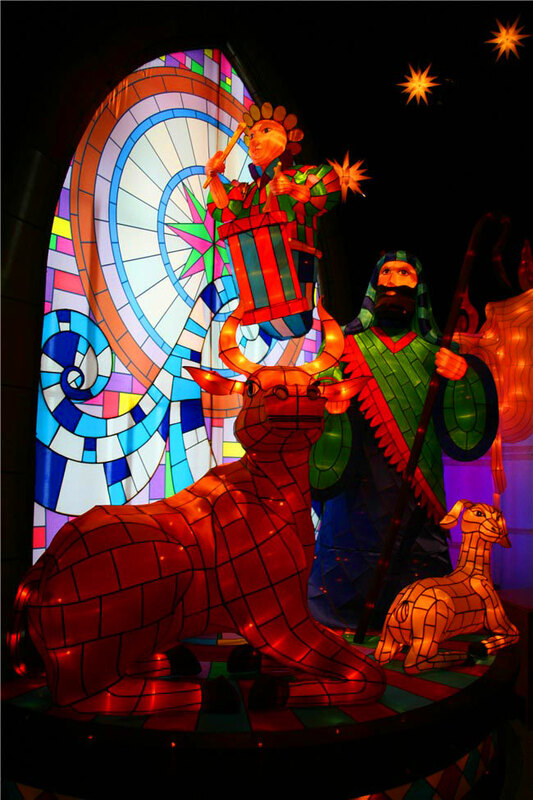 Zigong Tengda Lantern Art produce various enormous hand-crafted lanterns to show different scenes and folk legend through different designing conception.